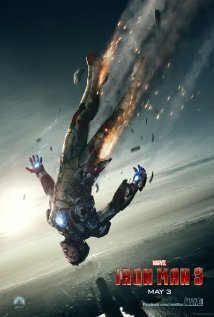 Iron Man Three (2013) Technical Specifications » ShotOnWhat? 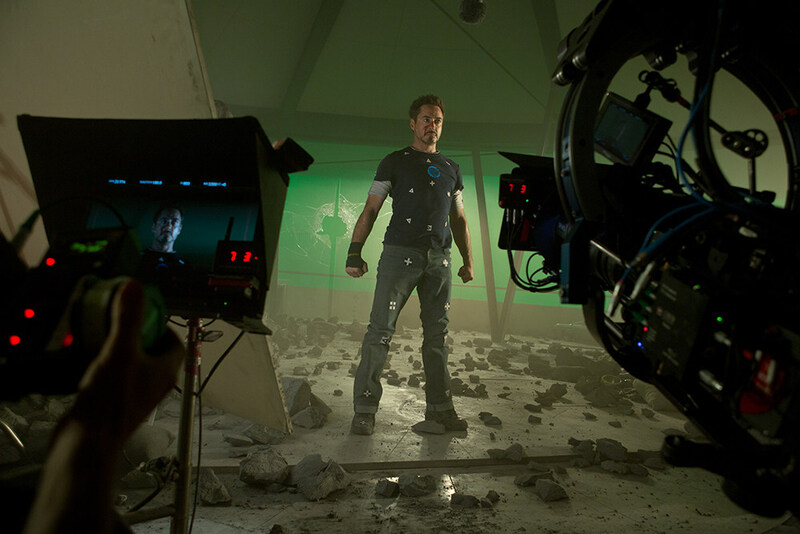 Iron Man 3 was converted to 3D in post-production. 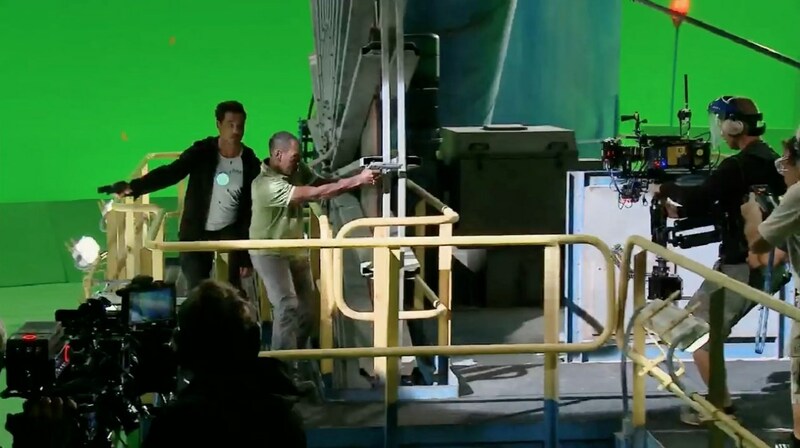 Hair Stylist: Robert Downey Jr. Makeup Artist: Robert Downey Jr.
Skydiving Team: "Barrel Of Monkeys"